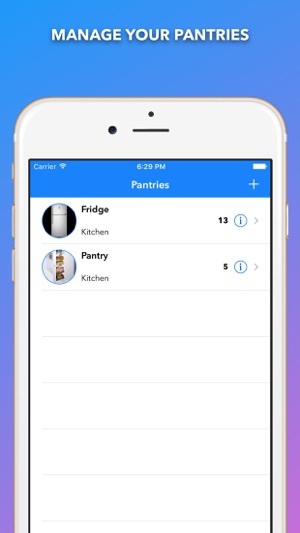 iPantry allows you to quickly manage shopping list and products in your pantries. 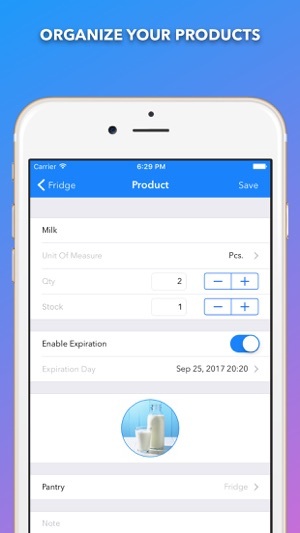 Organize pantries and products, set the expiration dates and minimum stock, export those are running out by email or by Reminder (iCloud). 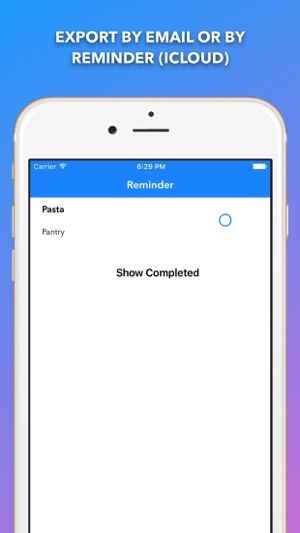 • No forgotten product when shopping, you'll always have everything handy and shared in real time with your family. • Just waste your expired food, a pre-set reminder will alert you. 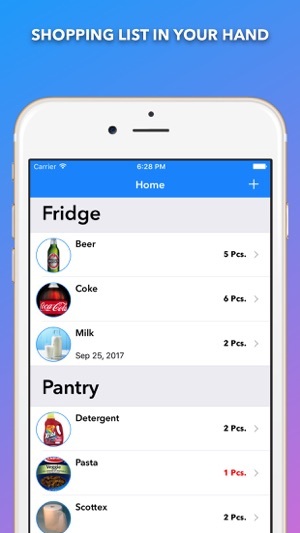 • No forgotten papers for your shopping list, now you have iPantry. By the way, AppStore reviews are very helpful to us. 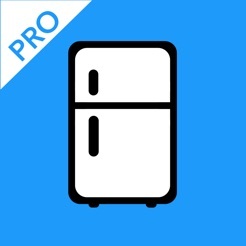 If you think iPantry Pro is worthy, would you mind taking a moment to write a nice review? We'd greatly appreciate it. 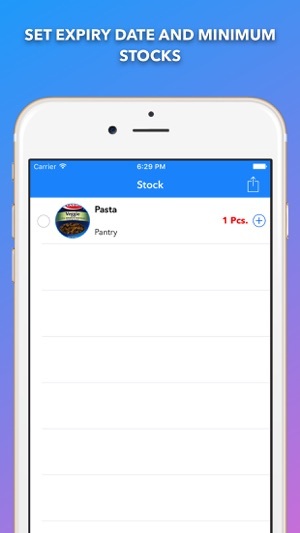 Thanks for using iPantry! - If you have a question or need immediate support, please send an email to support@8mobile.org. Your opinion is important. If you like the App grant us a minute to review it.